Was the Giant talking Pacific Time? In the opening of Ep 1, the Giant gave the clue "430" - pronounced "four thirty". Was he referring to "4:30 am"? 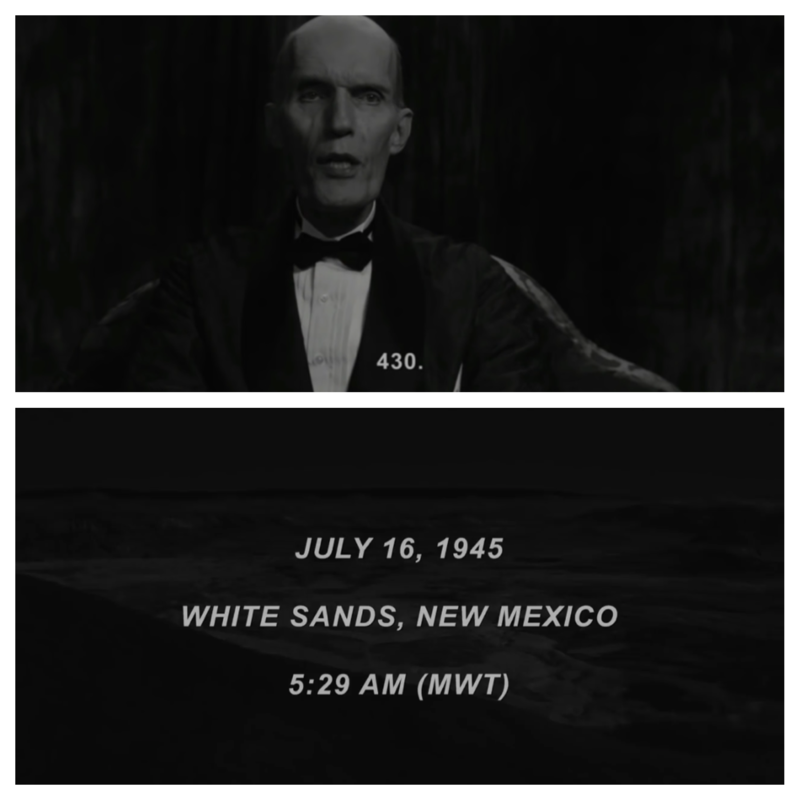 The Trinity atomic blast occurred at 5:29 am Mountain Time as pointed out specifically in Ep 8. This affirms the theory of a rift in time and space created by the blast, simultaneously opening a doorway to the Black Lodge in Twin Peaks - which is in Pacific Time. I just picked this up for the first time too. And yes, I agree! But Fireman doesn't say four thirty, he says four three zero. Good point but the arm also says 253, and that refers to time. 5:29 or 5:30 AM ? Would that be 4.30 in Pacific Time? The scene specifically shows MWT, which it did not need to specify.